food processor | So Pretty is as Pretty Does. When it comes to chips, cookies or fried foods, I really don’t have much trouble passing them up. But, one unhealthy treat that I have a borderline unhealthy relationship with is ice cream. 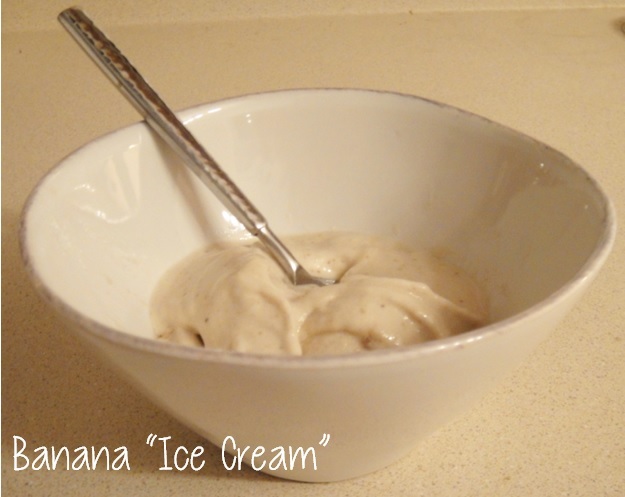 No matter the weather or time of day, I can always go for a scoop (or two) of ice cream, which is why this recipe is an absolute staple for me.